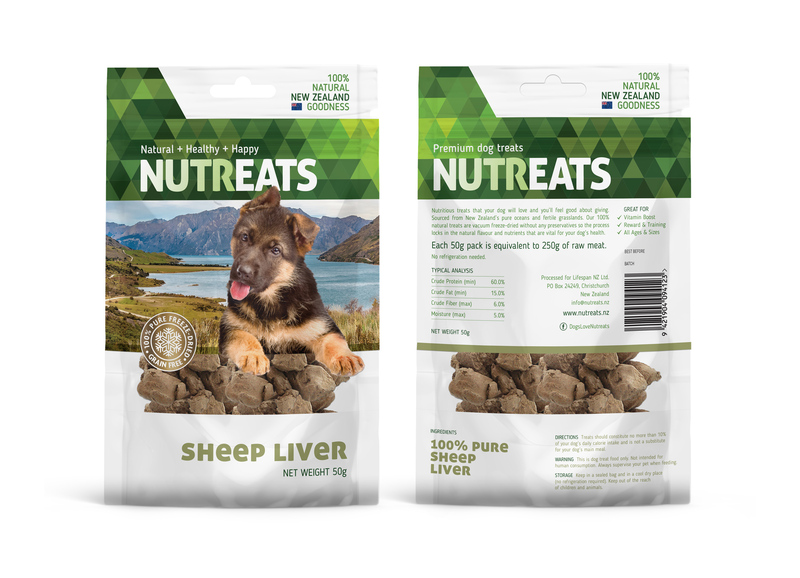 A natural leader in pure nutritional supplements. 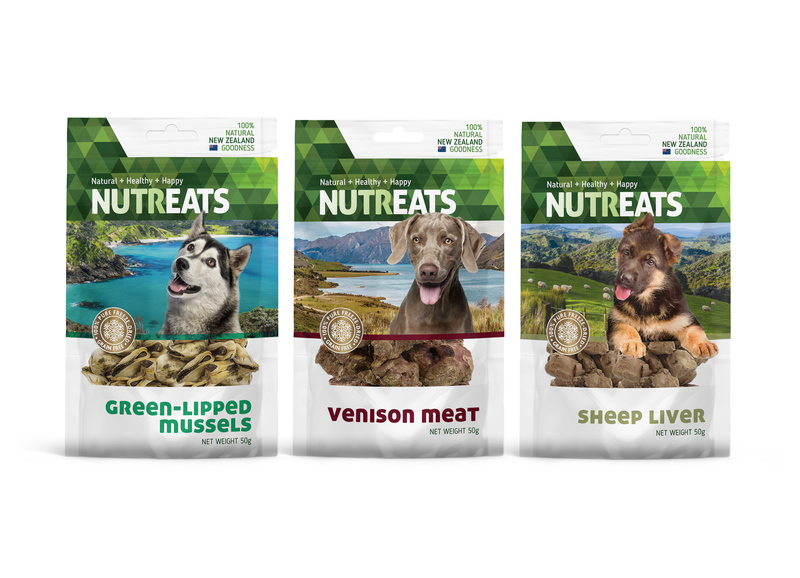 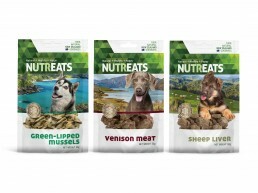 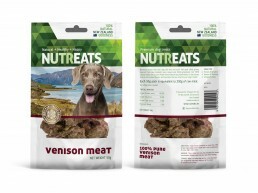 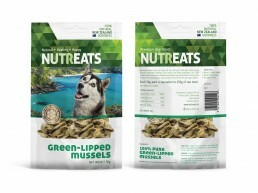 Irresistibly delicious and nutritious dog treats everyone will feel good about giving. 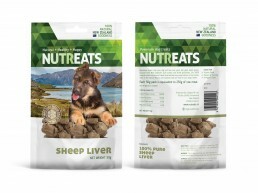 Would you also like to revitalise your export packaging? 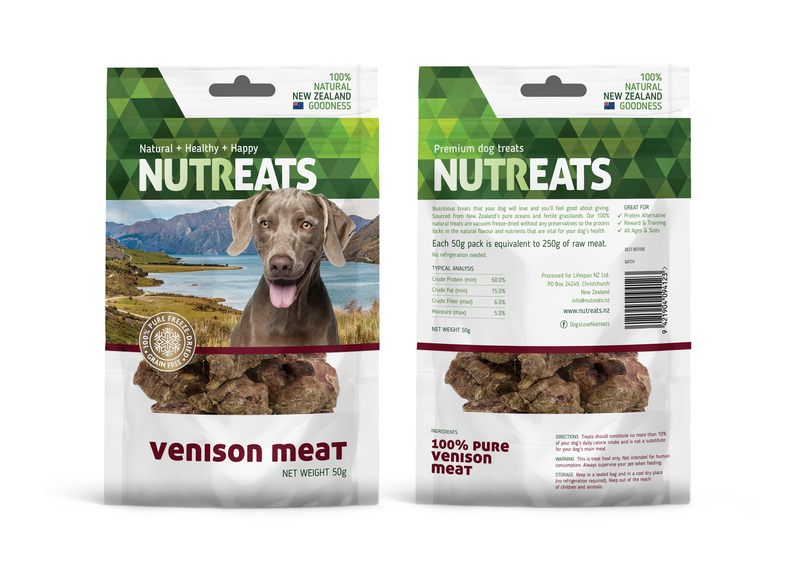 We were approached by Ben S Winters of Lifespan to refresh their packaging graphics, destined for the Asian market. 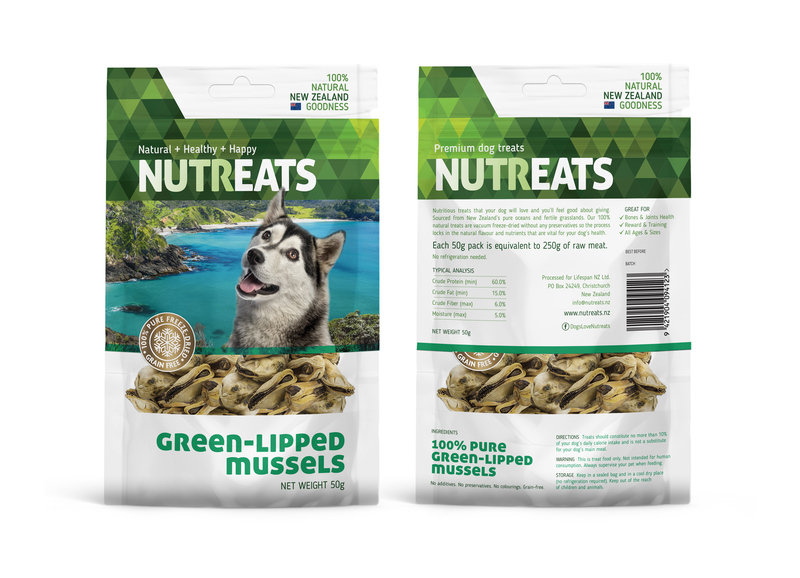 We suggested numerous enhancements to achieve a premium, pure Kiwi feel including lightening up the colours, tidying up and prioritising the graphics, including adding product’s unique health benefits.